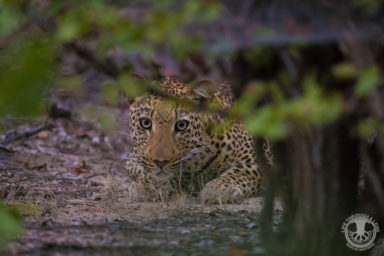 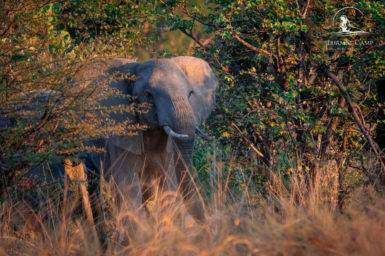 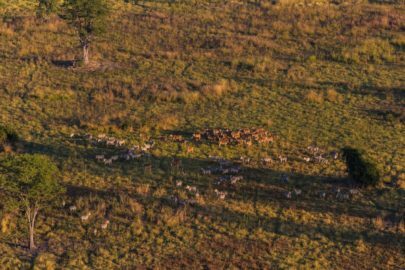 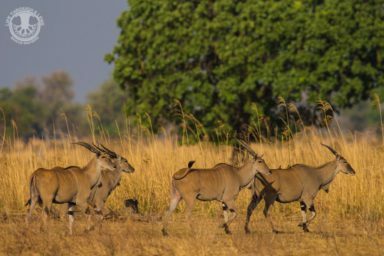 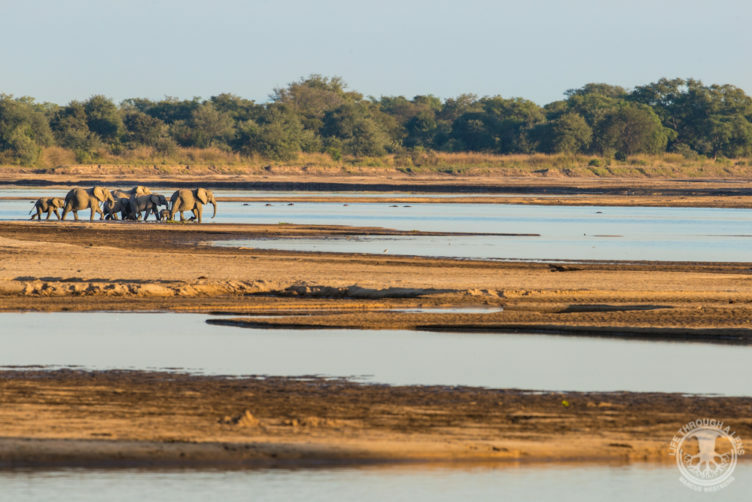 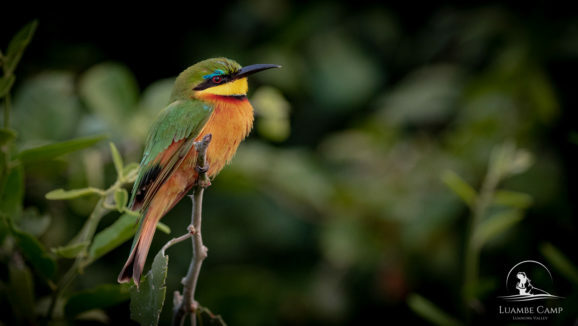 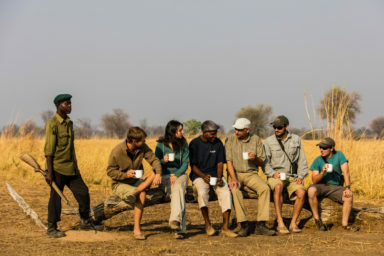 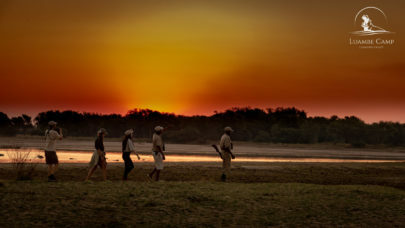 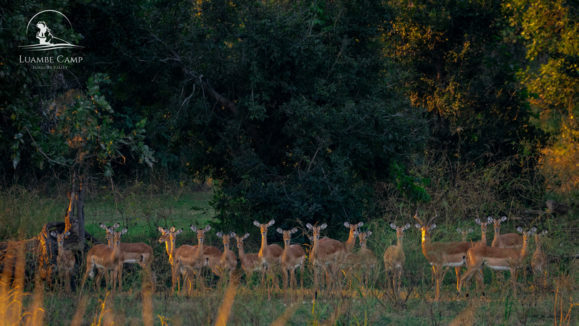 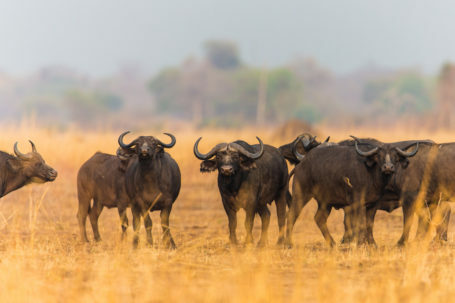 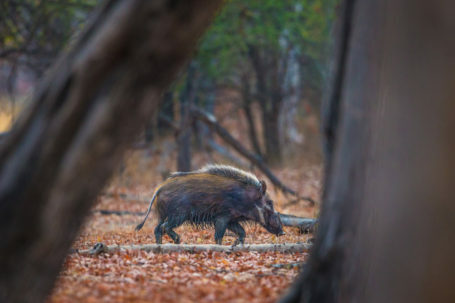 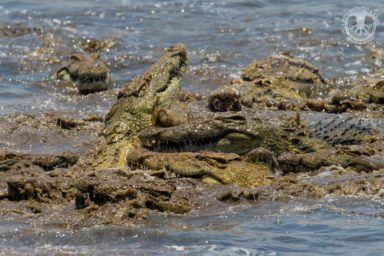 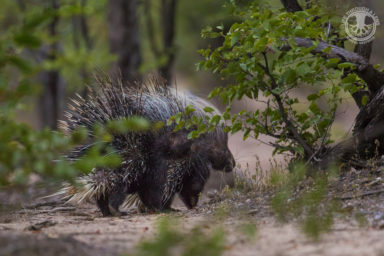 Enjoy game drives and guided walks through the woodlands and out onto the plains with your guide and discover all that the Luambe wilderness has to offer. 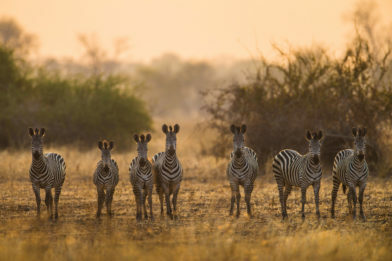 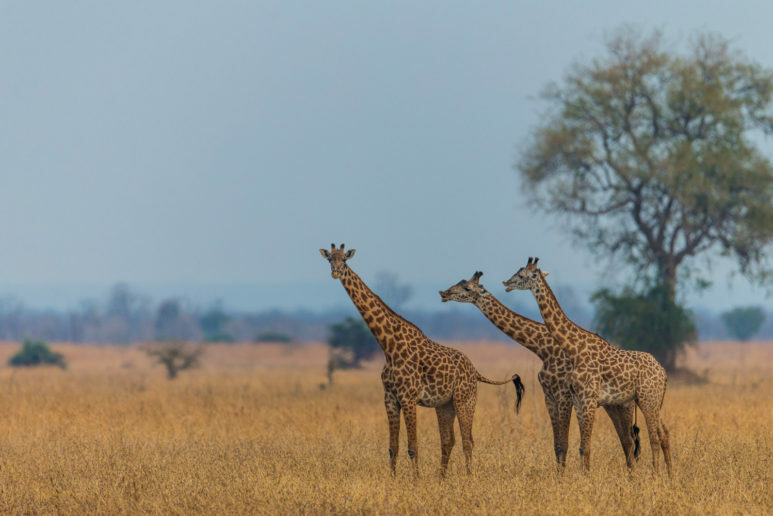 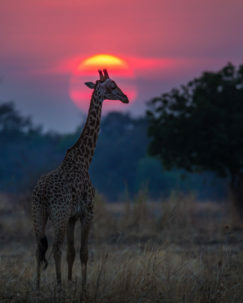 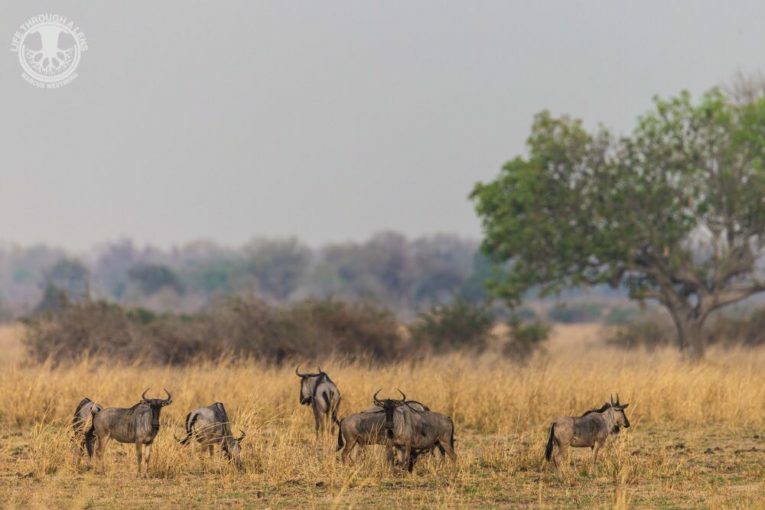 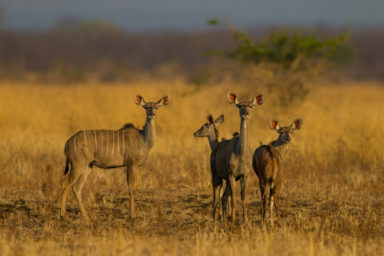 The grasslands of the Chipuka Plains are favoured by buffalo, elephant and other species such as impala, puku, kudu, Crawshay’s zebra and the Thornicroft’s giraffe. 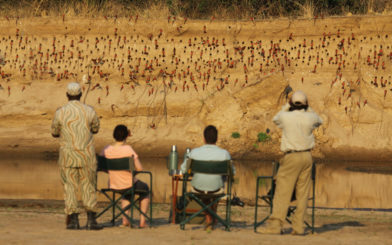 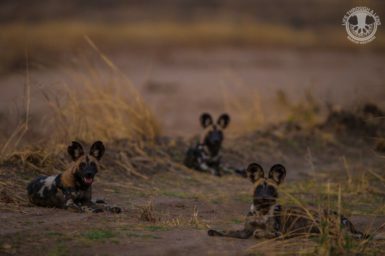 Visitors could also be lucky enough to spot reedbuck, Cookson's wildebeest, eland, wild dog, leopard, hyena and lion.